Horse Books Directory - O Horse! by Sally Swift. 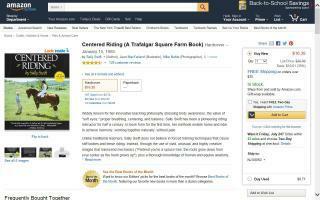 A Trafalgar Square Farm Book. by Walter Zettl. 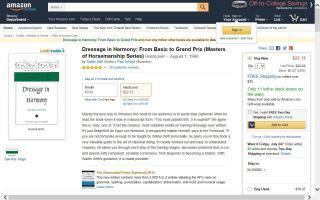 The Masters of Horsemanship Series, Bk. 4. Anna Jane White-Mullin, who has held a "Big R" license with the USEF for more than 30 years, provides free information on training, showing, and judging hunters and hunter-seat equitation. 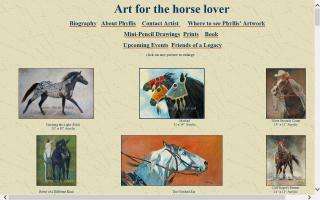 The site includes a weekly blog, horse articles, horse videos, how-to videos, and horse forums. 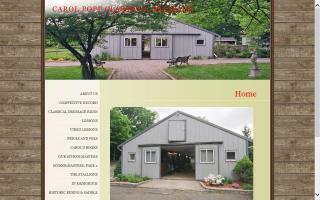 Carol Popp is a classical dressage trainer specializing in the methods used at the Spanish Riding School. She is available to give lessons from beginner to Grand Prix, including work in hand, long lines, and airs above ground. See her newly published book about the development of the seat and saddles, "Form Follows Function". I give seminars on real horsemanship, write a blog, and share photos. Please visit my web store. For girls who dream about horses. The Clip Clop Club publishes greeting cards, stationary, books and more for girls who knows what it means to be horse-crazy! 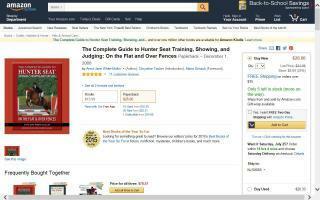 Recently listed as "recommended reading" by the USEF and United States Pony Clubs, the book presents detailed information on training, showing, and judging hunters and hunter seat equitation.